Here you can see some examples of my work with portrait photography. I like to keep the style very natural and effortless. Would you like a nice portrait for your CV or the social media channels, relaxed photos of your children playing at home or a lovely memory of your loved ones in a special location? I can make your wishes come true! Right now I work in Aarhus, Denmark, but other locations are also negotiable. 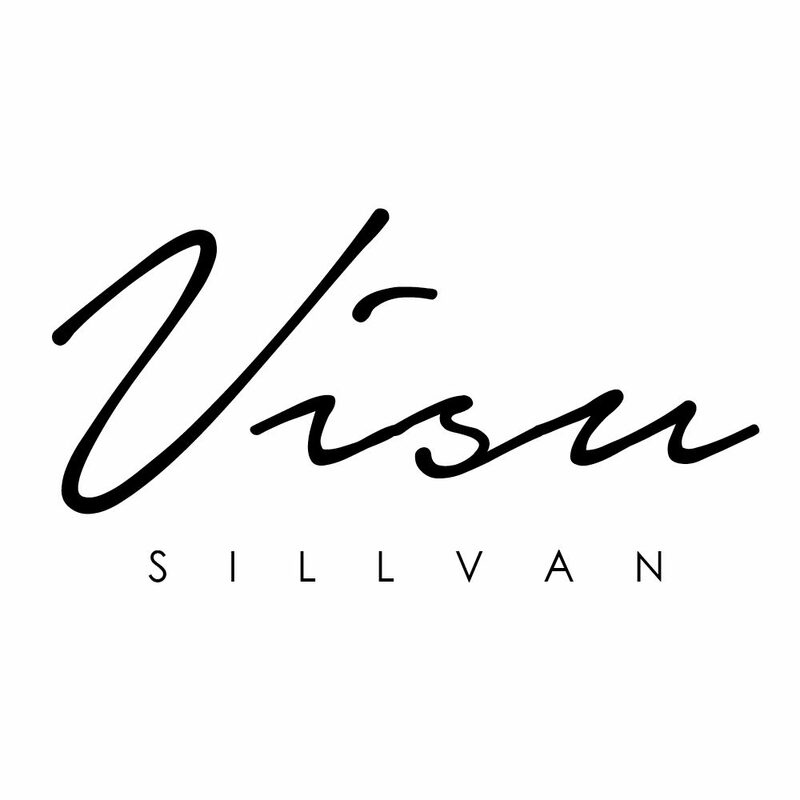 Please e-mail me at suvi.sillvan@gmail.com for more information. Let’s plan your perfect photoshoot together!